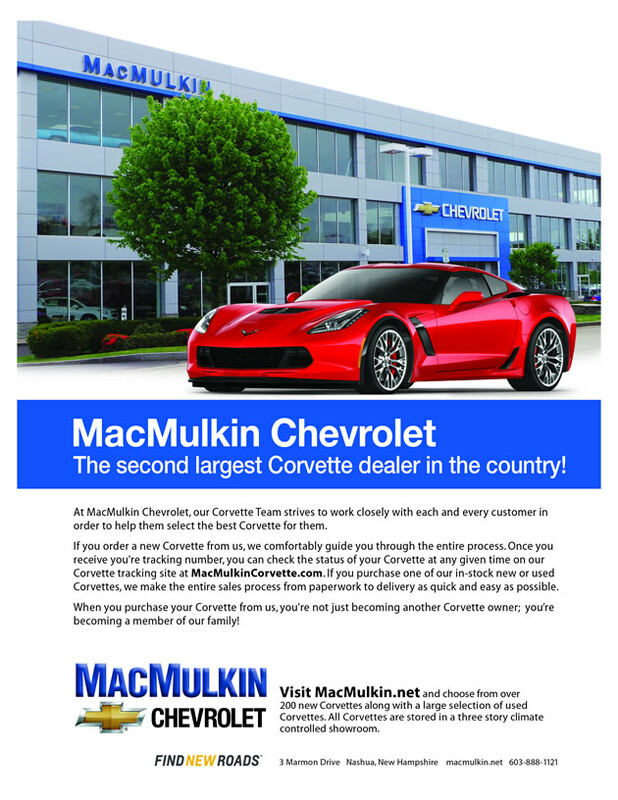 About MacMulkin Corvette - MacMulkin Corvette - 2nd Largest Corvette Dealer in the World! Interested in a new or pre-owned Corvette? Contact a member of our Corvette Team today!